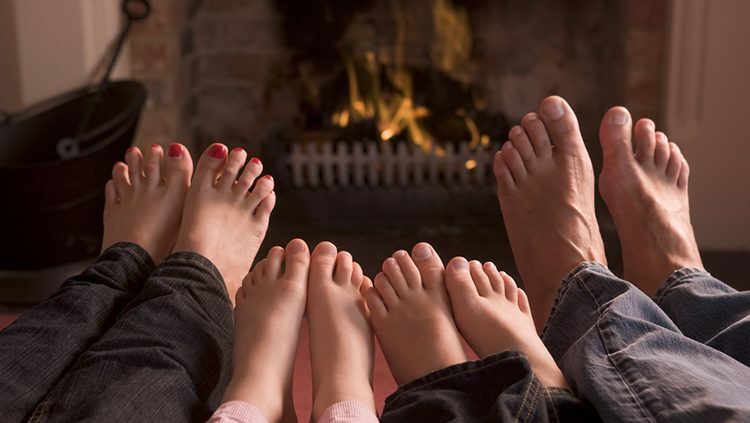 Installation, repairs and servicing; our heating experts will warm up your home in no time. Wet rooms, specialist toilets and showers; bathroom solutions designed for your needs. Our team of qualified plumbers are on hand for all your plumbing needs. 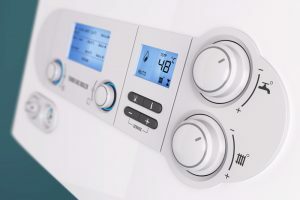 Installation, repair and maintenance; our heating experts have got it covered. 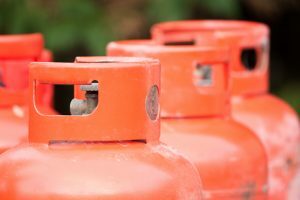 Our gas safe registered engineers will look after your LPG appliances. Create safe, user-friendly bathrooms, wet rooms and toilets. 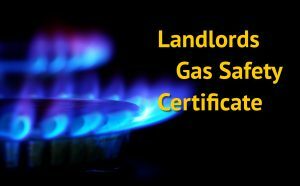 Gas safety checks, annual inspections and landlord certificates. 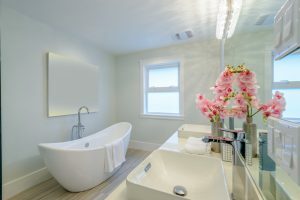 Design and create your dream bathroom with us. Having the right tools means we can complete our work safely and to a high standard. 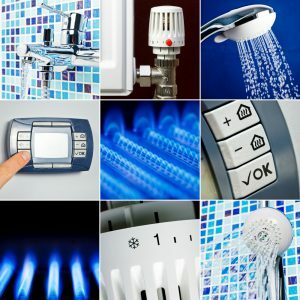 All of our plumbing, gas and heating engineers are fully trained, qualified and accredited. Great service at great rates; our pricing is always competitive, realistic and honest. We guarantee our work, so it’s in our best interests to do it right the first time, every time. Our team has vast amounts of experience so you benefit from our knowledge and expert advice. The fantastic support from our team and suppliers allows us to provide a quality service. Thanks for your help and for doing the job so quickly. Thanks for fixing the boiler, I have two happy ladies in my life. Thanks for sorting the tiles on the window ledge – looks good !